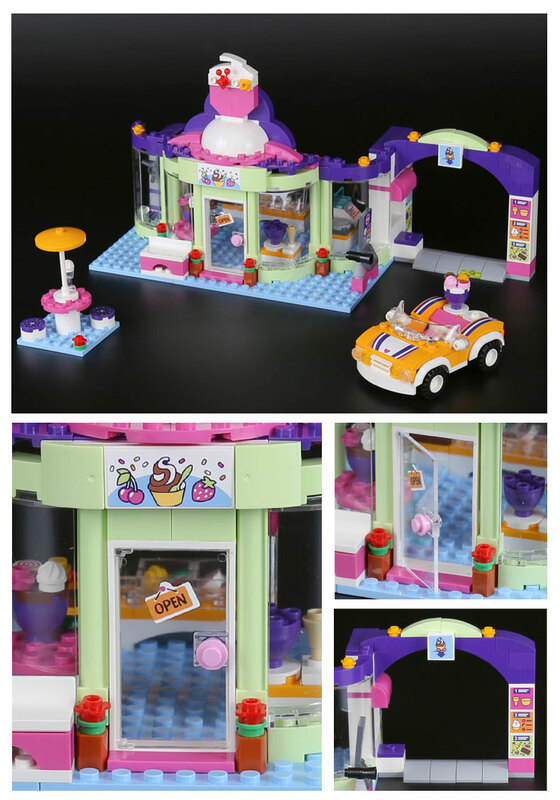 Lepin The Heartlake Yogurt Ice-cream Shop Set is a LEPIN Girls Club set. 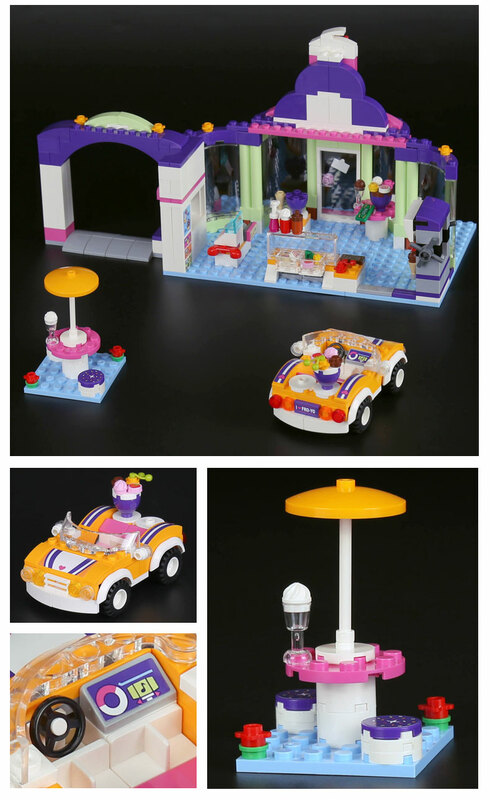 The set consists of 932 pieces and is designed for kids aged 6-60+. 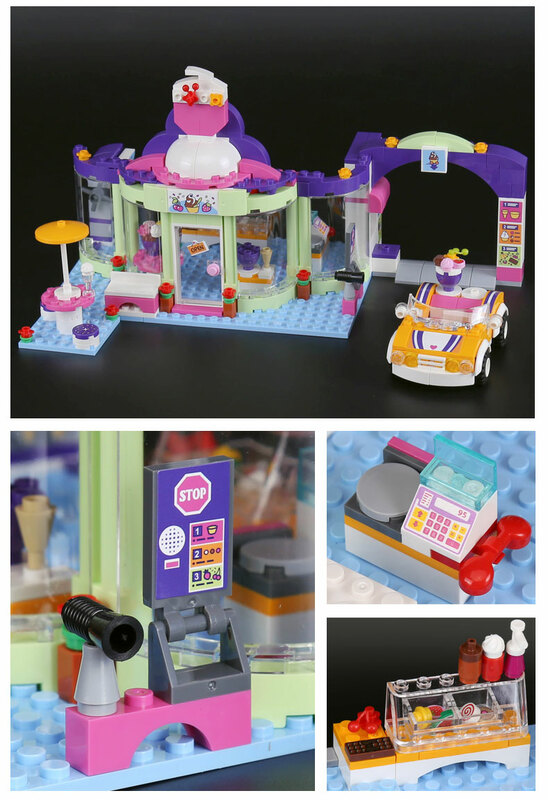 Made from high-quality non-toxic ABS which makes it safe for your kids to handle and play with. 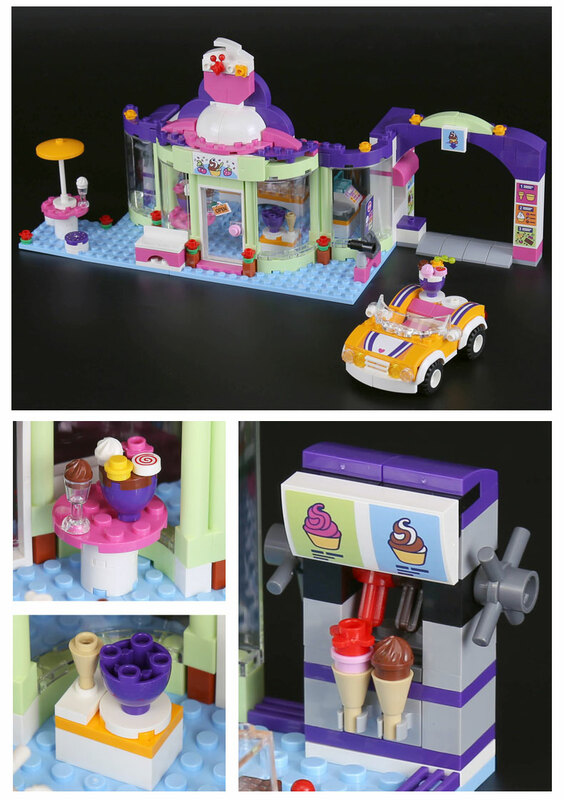 This set contains 414 pieces.